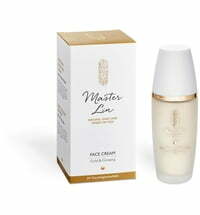 Ultimate freshness and moisture: pure bliss for all skin types. 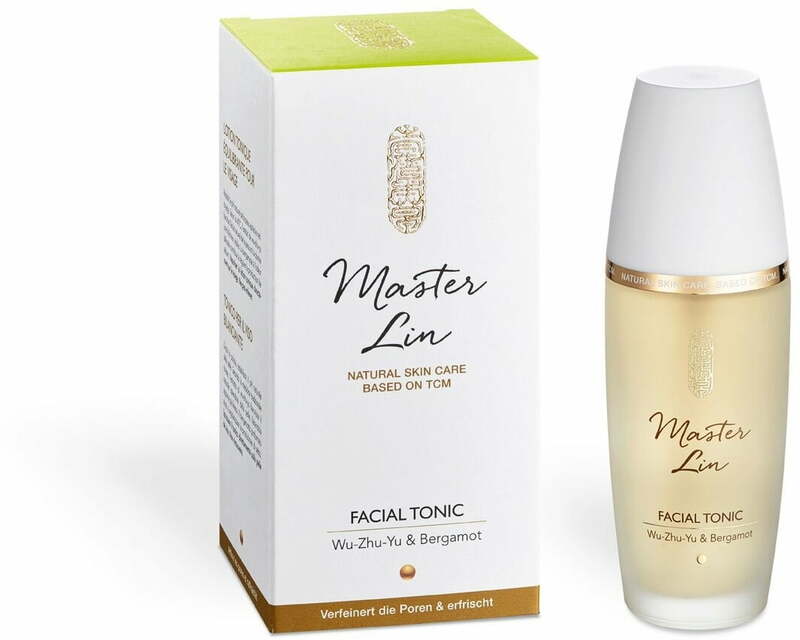 Extracts obtained from citrus fruits refresh the skin and witch hazel soothe irritations. 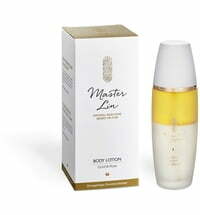 Wu-Zhu-Yu possesses astringent effects and ensures a warming sensation. 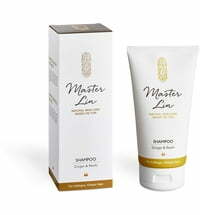 Ginseng is known for its reviving and stimulating properties. 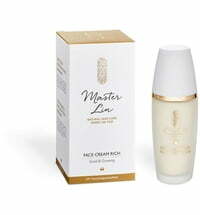 All these properties combined make this tonic perfect for skin prone to dryness. 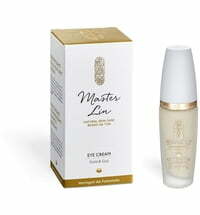 Spray directly on cleansed skin and do not rinse. 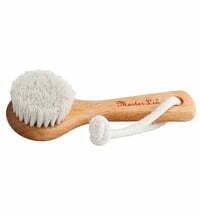 Serves as a freshness boost after shaving or use to freshen up your make-up application. 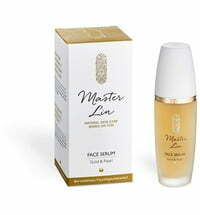 Balances dry skin after cleansing. 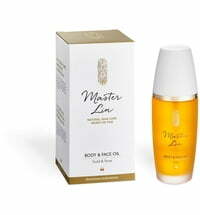 Combine with the Master Lin Body & Face Oil during summer. 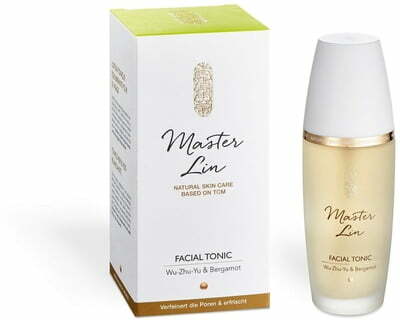 Use together with the Lin Cleansing Foam and Master Lin Face Cream as your ideal daytime skincare routine. Trachtenmode Hiebaum Men's Trachten Polo Shirt "Steiermark"